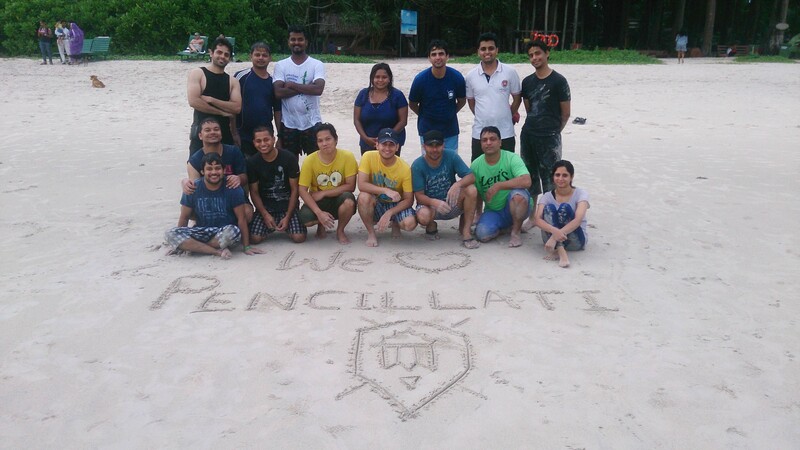 The clocks have turned a year since our office trip to the Andaman Islands, yet it seems just like yesterday that we were rolling on the waves at one of the many beaches of this beautiful string of islands. We took off for Port Blair on the 10th of September, 2015. We began by exploring the capital of the Andaman Islands. Home to the Cellular Jail, also known as Kala Pani, used to keep political prisoners of the British Raj from instigating unrest in the mainland. It is the main attraction of the capital. The place is swarming with footprints of the past. The jail cells, the corridors and the compound all have stories to tell if you can listen. The city is a beautiful blend of man and nature. We visited various attractions such as the Water Sports Complex and local flea markets. We were also lucky to catch the Light and Sound show which narrates the story of the history of the formidable prison to the present day. But, the best part of the trip was the Art Workshop by Aditya Chari arranged by us and conducted in our hotel. It was beautiful to have so much art come to life every evening of our stay on the islands. North Bay Island is the best place for water activities. The main attraction here was going scuba diving. It was as close to nature as we could possibly hope to get. The underwater coral was really pretty and swayed in unison with the water. 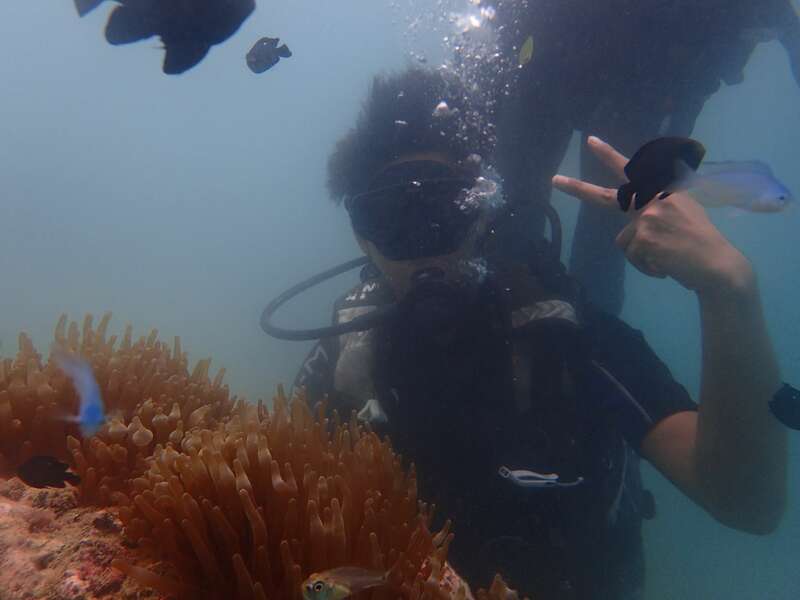 While the small fish played a game of hiding and seek among them squirming in and out of the tiny coral forests. The marine life forms are a sight to behold. 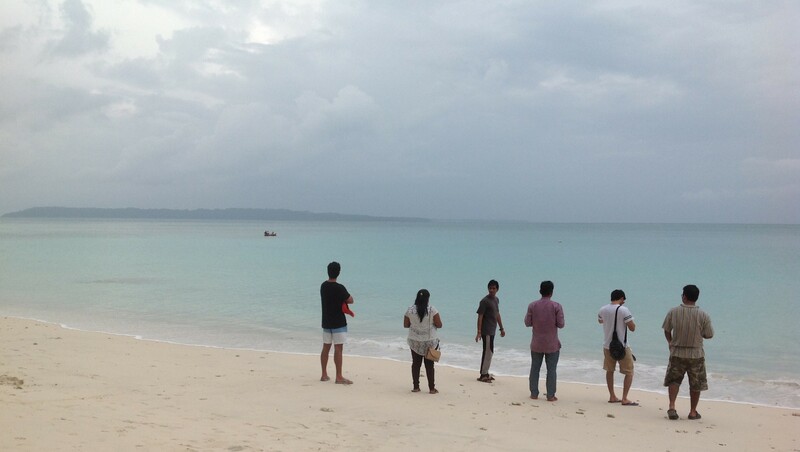 On the third day, we made our way to an overnight stay at Havelock Island. The Havelock Island is the largest island in the Ritchie’s Archipelago and also home to the beautiful Kaala Pathar Beach and Radhanagar Beach. The ocean had a beautiful gleam at night. It was a night amidst nature. At night we enjoyed an outdoor barbeque at one of the many sprawling beaches of the beautiful island. 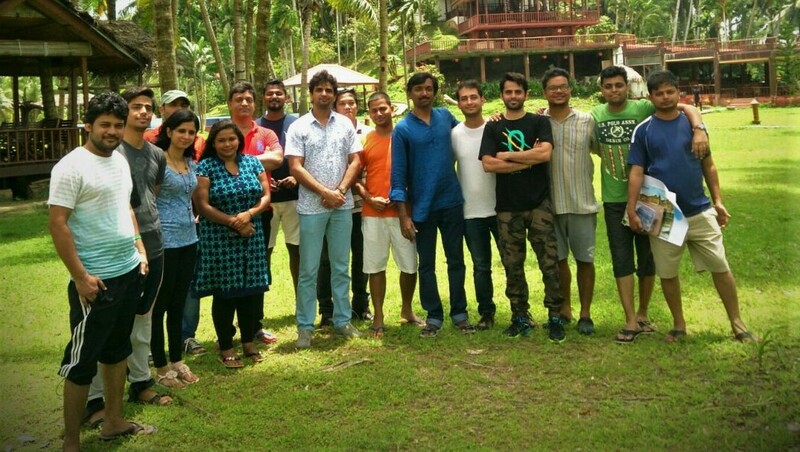 The workshop with Aditya Chari was main attraction of the trip. 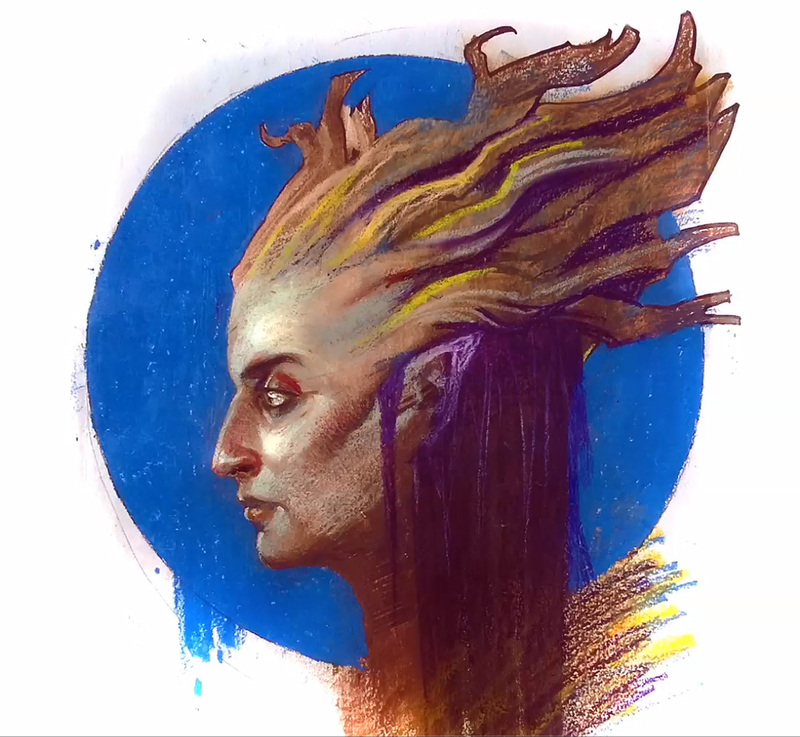 Aditya Chari is a renowned concept artist. The entire workshop was tailored so as to benefit our team of artist to the fullest. During the workshop he demonstrated various styles of designing of characters and talked about how to boost personal growth as an artist and different use of color palettes. We had sessions every evening, wherein he would talk about figure drawing and human anatomy focusing separately on each part of the human body. Perhaps the most exciting exercise we engaged in during the session was to incorporate the local flora and fauna theme into a character design. We were no longer just clicking pictures of what we saw, but also actively merging them with our imagination. A competition was held on it and Associate Art Director Samar Mallik emerged the winner! Furthermore, Mr. Chari talked about how to explore the color palette using pastels and crayons. The experience on the whole was as engaging as it was informative. On the 15th of September, we bid farewell to the beautiful archipelago and returned home with smiles on our faces and memories in our hearts.